Maximize your speed and power training. 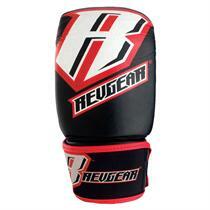 Ideal for use on the speed bag, double-end bag, heavy bag or focus mitts. You get a pair of gloves. Email your friend about the Leather Bag Gloves. Ask a question about the Leather Bag Gloves.